SCB North America’s Policy Committee (SNAP) recently co-authored comments to USFWS offices on two separate management decisions; regarding the Mexican Wolf Draft Recovery Plan, and the taxonomic status of the Florida Panther (Puma concolor coryi). 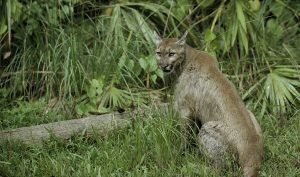 SCBNA and the American Society of Mammologists (ASM) call for continued protection of the Florida Panther as an endangered species, atleast until further evaluation has occurred from a more comprehensive study of the species with regard to its relationship to other populations. Read the joint comments below. 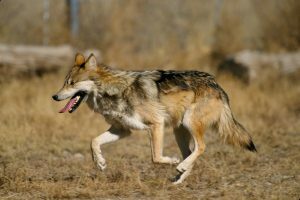 SCBNA & ASM additionally co-authored comments on the Mexican Wolf Draft Recovery Plan, recently released to the public by the USFWS. In consideration of changing environmental and political conditions, the organizations call for more detailed, specific benchmarks for the species (Canis lupus baileyi) quantifying recovery over the next 10 years.